Grab the attention of your prospective customers and company guests with angle lighting for after the sun goes down. These fixtures have a unique gooseneck curvature that shines a circle of brightness directly on signs, store-front windows, or logos. They can be used at museums, residential homes, and commercial properties - and basically anywhere you think a burst of illumination would come in handy. 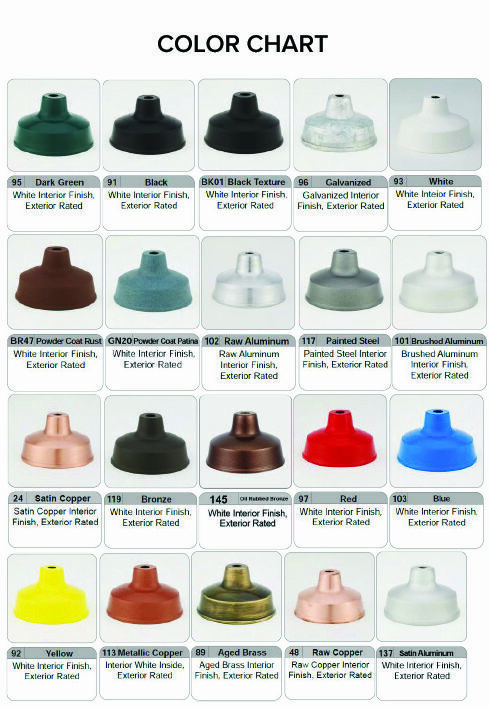 We have your hardware covered, and every angle lighting fixture comes with the necessary equipment for mounting - as well as a sheen of protective powder-coating. This powder-coating makes each Gooseneck Light resistant to cracking, scratching, peeling, and corroding.